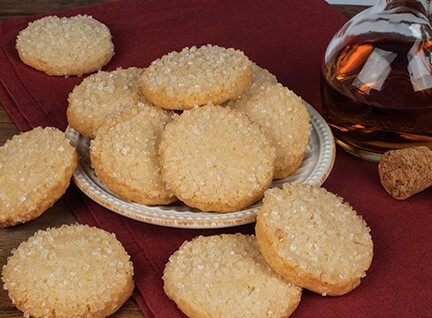 Sugar & Spice, made in Vermont! 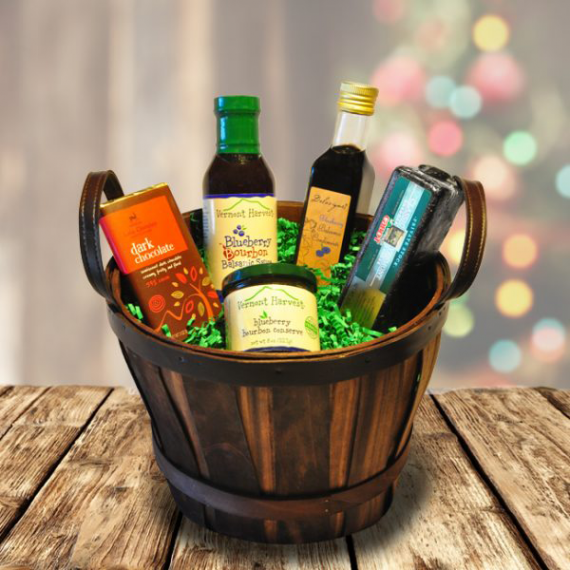 This basket is not for anyone with sensitive tastebuds; this is an explosion of flavor. 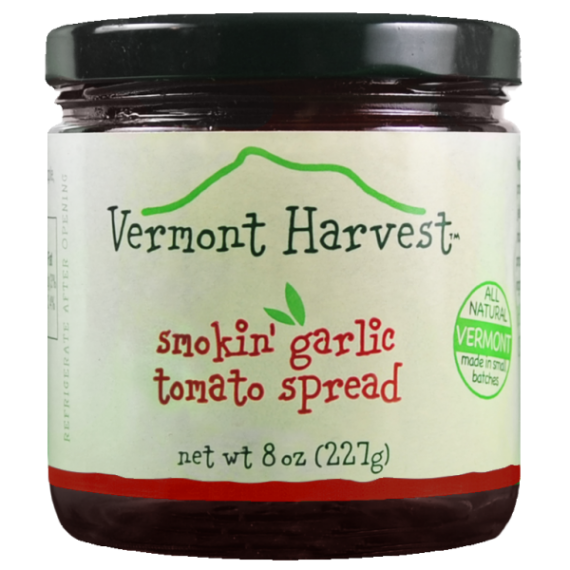 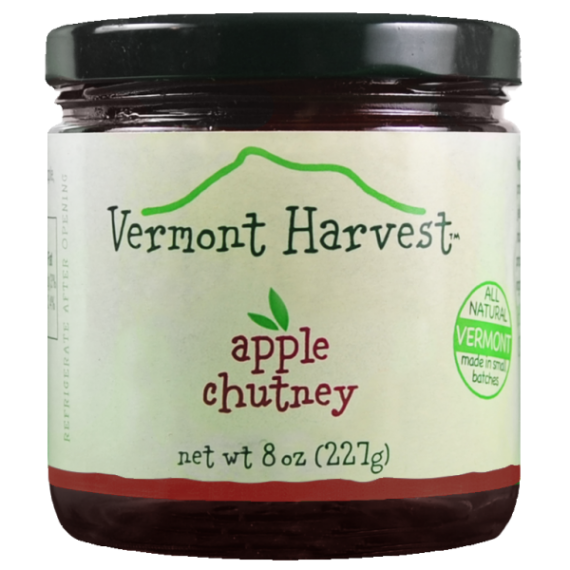 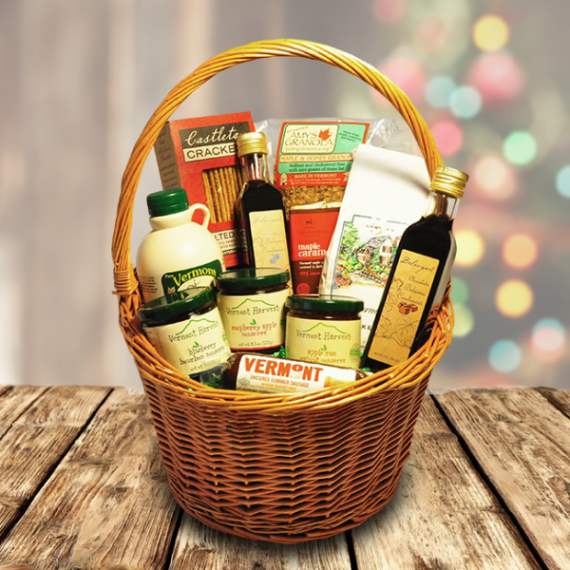 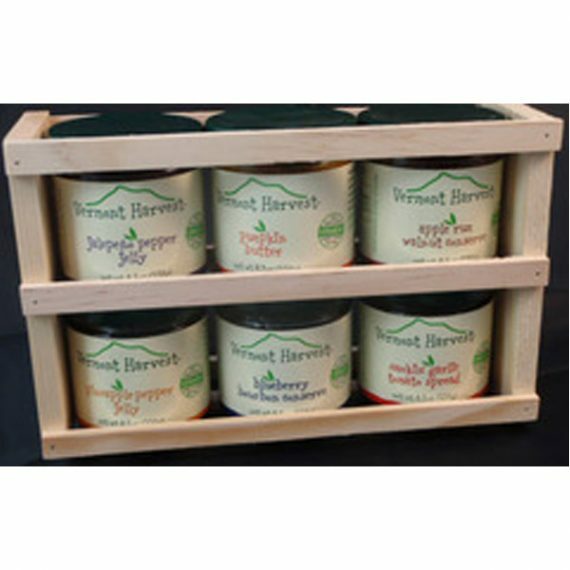 Made locally, right here in Vermont, this basket is the perfect gift for anyone who loves that extra kick of flavor. 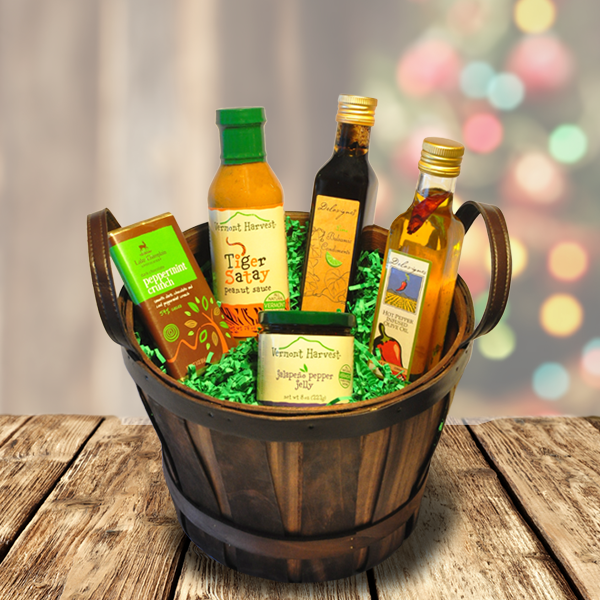 From hot to cool, and sweet to savory, this basket is kickin’!